The general surgeons at Northwestern Medicine Regional Medical Group are committed to providing excellent surgical care. In addition, they take the time to discuss your options and answer your questions, encouraging you to take an active role in your treatment. You can take comfort in the expert care, compassion and communication you’ll receive throughout your surgical experience. You have a choice for your surgical needs. Many of our patients are referred to Northwestern Medicine Regional Medical Group's general surgeons by patients who have been highly satisfied with our level of professionalism and clinical expertise. Choose the surgeons who offer experience, compassion and the most advanced techniques and procedures, including da Vinci® Surgical System robotic surgery and laparoscopic surgery. Our surgeons are board certified and/or board-eligible by the American Board of Surgery. We embrace a multidisciplinary approach. Our relationships, communication and collaboration with your primary care physician and physicians in other specialties allow us to expedite follow-up appointments for your peace of mind. The average appointment is scheduled within five days, and patients with urgent matters are seen the same day. We honor a number of insurance plans. General surgical procedures include treatment of colorectal disorders, hernias, gallbladder disease, weight loss, and gastrointestinal and esophageal disorders. Many surgeries are performed by laparoscopy to limit postoperative pain and shorten recovery time. Some surgeries can even be performed on an outpatient basis. Dr. Altimari received his medical degree from The Chicago Medical School and completed his general surgery residency at Loyola University Medical Center. He has been in practice since 1988. Dr. Altimari is certified by the American Board of Surgery and is a Fellow of the American College of Surgeons. His practice scope includes gallbladder and hernia surgery, colon and rectal surgery, thyroid and parathyroid surgery, melanoma and cancer surgery as well as advanced minimally invasive surgery. He has special interests in gastroesophageal reflux disease (GERD), hiatal hernia repair, advanced laparoscopic surgery, and cancer surgery. Dr. Altimari has been published in national literature and teaches courses in advanced laparoscopic surgery. 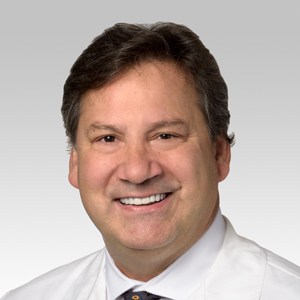 Dr. Altimari has served as Department of Surgery Chairman and Director of the Trauma Department at Northwestern Medicine Central DuPage Hospital and has been appointed to the Board of Directors. He is presently on the Medical Executive Committee and is past President of the Medical Staff at NM Central DuPage Hospital. He is a Health System Clinician at Northwestern University Feinberg School of Medicine. 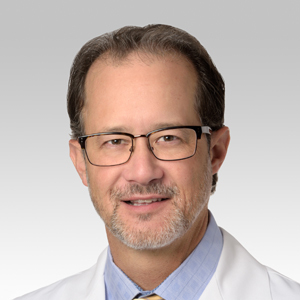 Dr. Pittman received his medical degree from Georgetown University Medical School, and completed a residency in general surgery at Loyola University Medical Center. He is certified by the American Board of Surgery. He completed a fellowship in Advanced GI/MIS and bariatric surgery at The Ohio State University. 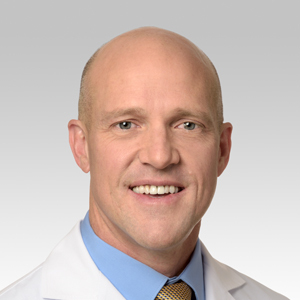 Dr. Pittman is a member of the American College of Surgeons, the American Society for Metabolic and Bariatric Surgery, and the Society for American Gastrointestinal and Endoscopic Surgeons. He is accredited by the Metabolic and Bariatric Surgery Accreditation and Quality Improvement programs and serves as director of the Metabolic and Health and Surgical Weight Loss Center. His special interests include bariatric surgery, advanced foregut reflux surgery and advanced hernia surgery. 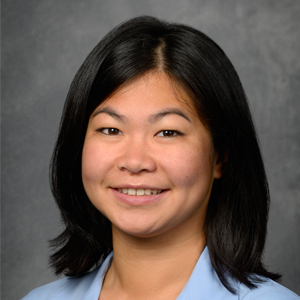 Dr. Chang received her medical degree and completed her residency in general surgery at University of Illinois College of Medicine at Peoria. Dr. Chang’s clinical interests focus on a variety of general surgery procedures including advanced laparoscopy surgery, rectal and colon surgery, and gallbladder and hernia surgery. She also performs a number of procedures with the da Vinci® Surgical System. Dr. Chang is proficient in Spanish and Mandarin Chinese. Dr. Chang is board certified by the American Board of Surgery. Dr. Klem received his medical degree from Rush Medical College in Chicago. In 1992, he was awarded Surgical Intern of the Year, and in 1996, completed his general surgery residency at Rush-Presbyterian-St. Luke's Medical Center in Chicago. Dr. Klem is certified by the American Board of Surgery and is a Fellow of the American College of Surgeons. He is interested in advanced laparoscopic surgeries including hernia, gallbladder, and colon/rectal procedures. He is certified as a da Vinci® robotic surgeon including single site robotic assisted surgery. Dr. Klem's work has been published in the national literature. He serves as the Medical Director of Surgery and Chairman of the Peer Review Committee at Central DuPage Hospital (CDH). 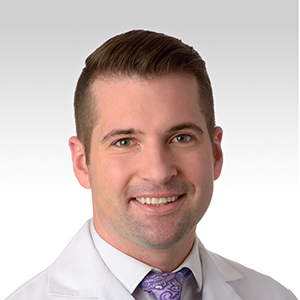 Dr. Shoener received his medical degree from University of Iowa in Iowa City, Iowa, and completed his residency in general surgery at Michigan State University in Grand Rapids, Michigan. He has been in practice since 1999. He is certified by the American Board of Surgery and is a Fellow of the American College of Surgeons. His clinical interests include advanced laparoscopic surgery, robotic surgery, colon and rectal surgery, hernia surgery, and gallbladder surgery. 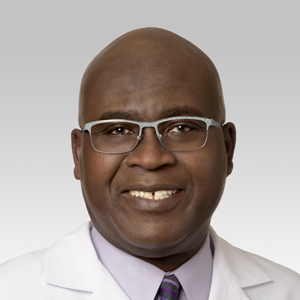 Dr. Shoener is currently part of the medical staff leadership at Northwestern Medicine Delnor Hospital and currently serves as the chief of the medical staff. He is past president of the Kane County Medical Society. He is currently on the trauma, credentials, operating room planning, surgical site infection and medical executive committees at Delnor Hospital. He is Clinical Associate Professor at Finch University Health Sciences and Midwestern University Physician Assistant Programs. 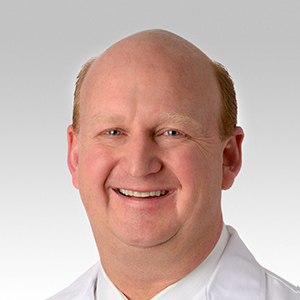 Dr. Tomasik received his medical degree from Loyola University of Chicago Stritch School of Medicine and completed his residency in general surgery at Loyola University Medical Center. He has been in practice since 1990. 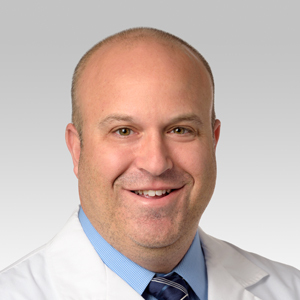 Dr. Tomasik practices the full scope of general surgery with expertise in advanced laparoscopic, and robotic surgeries including gallbladder, hernia, colon surgery, thyroid disorders, and rectal disorders. 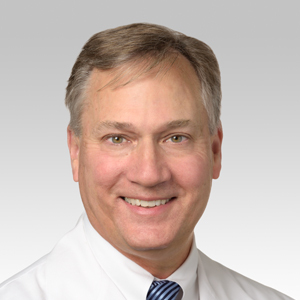 A fellow of the American College of Surgeons, Dr. Tomasik serves as the Trauma Medical Director at Northwestern Medicine Central DuPage Hospital, Chairman of the Department of Surgery, and is certified by the American Board of Surgery. 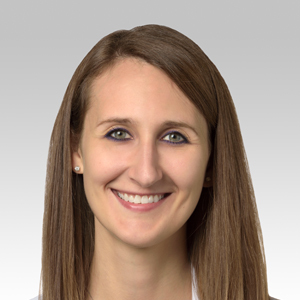 Dr. Wierzbicki received her medical degree from Medical College of Wisconsin, and completed a residency in general surgery at Southern Illinois University. She completed a fellowship in bariatric surgery at University of Iowa Hospitals and Clinics and received the ASMBS Certificate of Acknowledgement of Satisfactory Training in Metabolic and Bariatric Surgery. She is certified by the American Board of Surgery. 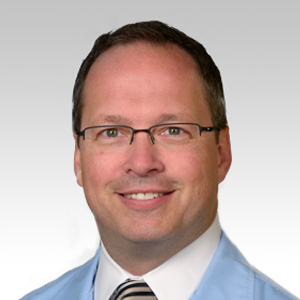 Dr. Wierzbicki is a member of the American College of Surgeons, the Association of Women Surgeons and the Society of American Gastrointestinal and Endoscopic Surgeons. 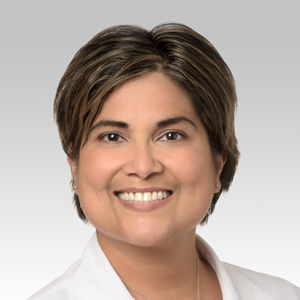 Her clinical interests include general surgery, bariatric surgery, foregut and anti-reflux surgery, complex abdominal wall reconstruction and hernia surgery, and gallbladder surgery. Gastroesophageal reflux disease (GERD) is a condition in which the contents of the stomach flow into the esophagus, causing symptoms such as heartburn, chest pain, difficulty swallowing, dry cough and/or sore throat. GERD affects 40 percent of Americans, and approximately 20 million people have pursued medical management. Although a surgical cure has been available for decades, most patients have chosen to use medication to manage their GERD. However, over-the-counter medication does not treat the underlying problem. While it neutralizes the acid coming up from the stomach, the acid still comes up. The only way to stop the reflux from occurring altogether is by surgical management. Northwestern Medicine Central DuPage Hospital is pleased to offer LINX, a new laparoscopic procedure to treat GERD. This procedure involves a string of metal beads that are drawn together by a magnet. When this string is placed around the lower esophagus, the magnet pulls the beads together and closes off the esophagus from the stomach. When the patient swallows, the beads separate to allow food to pass into the stomach. The magnet then draws the beads back together to keep acid from going up into the esophagus. The success rate for LINX is very high. Of the patients who undergo this procedure, 90 to 95 percent are able to stop taking medication completely and the remaining 5 to 10 percent rarely take medication. There are also several advantages to this procedure over the previous approaches used to treat GERD. Recovery time is typically quick, with patients commonly going home the same day. Patients are also encouraged to eat right away after the LINX procedure, whereas previous surgical approaches have required patients to follow a liquid diet for up to two weeks. Patients who do not qualify for LINX may be candidates for the more traditional laparoscopic procedure performed by Northwestern Medicine surgeons. Find out if you’re a candidate for LINX. Call 630.668.0833. To learn more or schedule an appointment with a General Surgeon, please call Northwestern Medicine Regional Medical Group today at 630.668.0833. TTY for the hearing impaired 630.933.4833. *Services may vary by location. Call for more information.